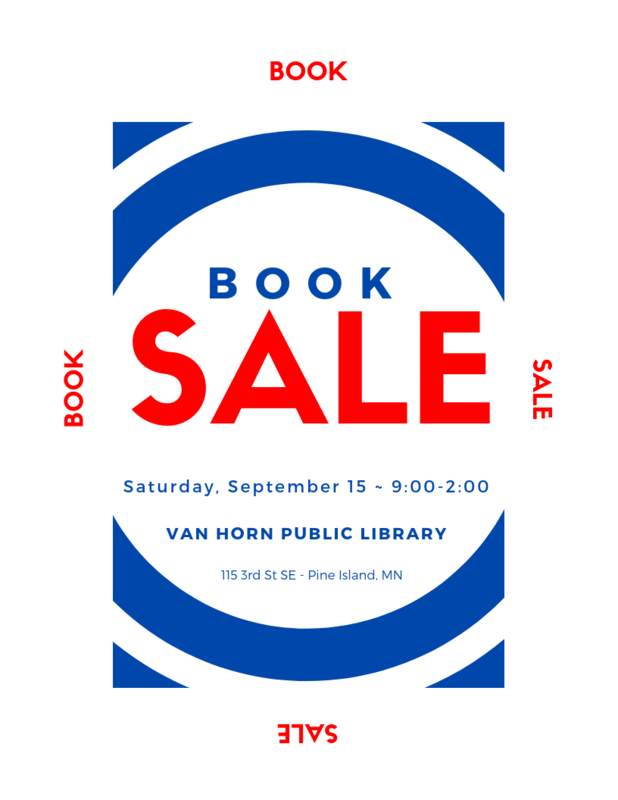 We are having our used book sale this Saturday from 9am-2pm! While this means we will not be able to check out any books or movies, it also means that you can get great deals on used library and patron-donated materials! PBS is rolling out a new show tonight called The Great American Read. 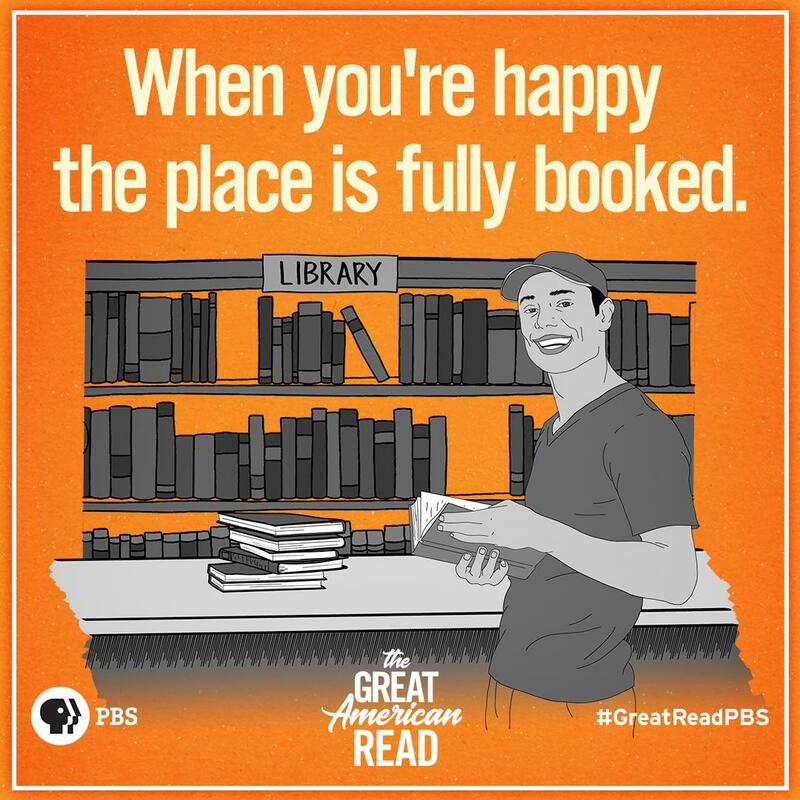 According to its website, the show “is an eight-part series that explores and celebrates the power of reading, told through the prism of America’s 100 best-loved novels (as chosen in a national survey). It investigates how and why writers create their fictional worlds, how we as readers are affected by these stories, and what these 100 different books have to say about our diverse nation and our shared human experience.” The finale will reveal the book viewers have voted on as the nation’s favorite novel. Tonight’s show launch is a 2 hour premier and is on Iowa Public Television & TPT at 7:00pm. It does not appear that KSMQ out of Austin is showing the series.